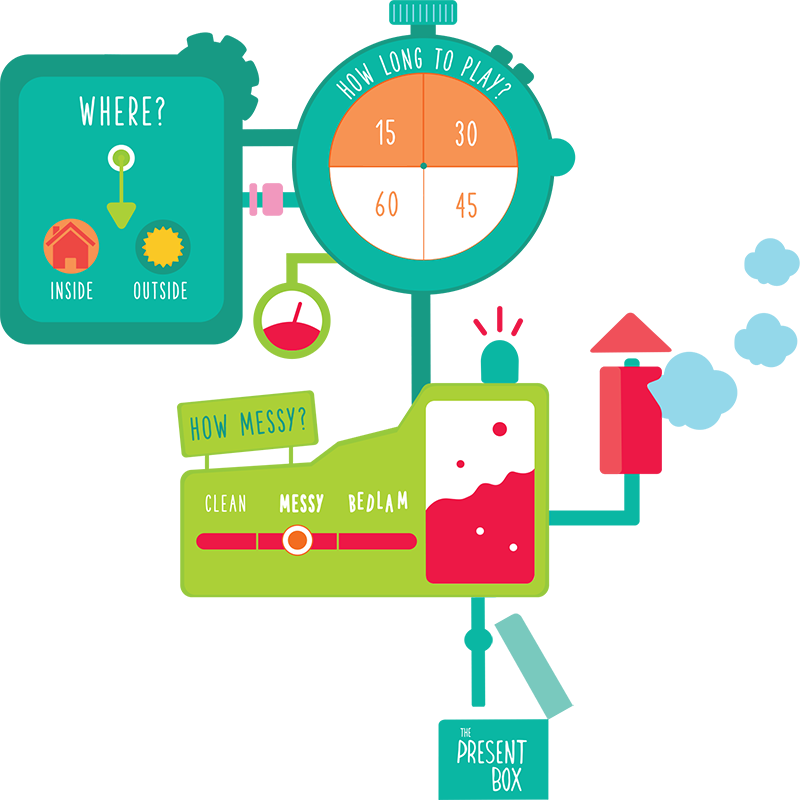 The Present Box is designed to help adults and kids put their focus back on the innocent simplicity of play, tech free. Or, as we call it, ‘The Gift of Time’. It’s not about prohibiting technology, it’s about creating a balance and carving out space and time for creative, quality time together as a family – technology free! What is The Present Box? 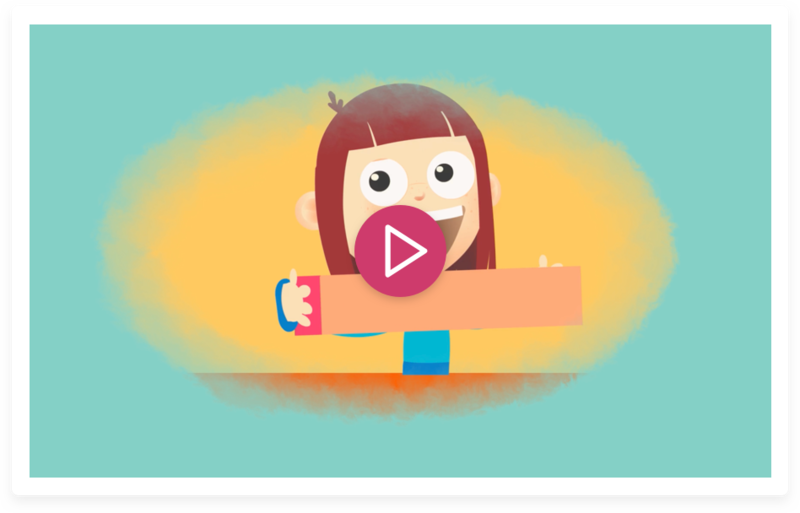 Watch what happens when Suzie and her family discover fun, creativity and device free family time with The Present Box. 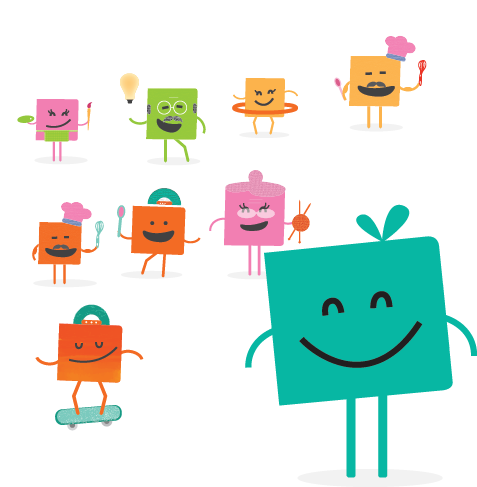 Let Boxie help you pick an activity from the Playbook included or explore 100’s more in the Activity Engine Room. We’re adding new activities all the time to the website and to your inbox… once we’ve tested and organised them for age, indoors or outdoors, messiness, fun and other really important things. So... 15 minutes, 30 minutes or the whole hour... you are ready to go. Drop your phone in the box, close the lid and roll up your sleeves. Be sure to put the kids phones in too! Now it’s time to watch your kids imagination go to work! See them lose track of time as they become absorbed in their chosen activity - you’re together, you’re in the moment and you're having fun!! When Boxie is out, Devices go in. It’s as simple as that! Inside The Present Box you’ll find Boxie, a lovable 12cm plush toy. When Boxie comes out of The Present Box, it’s time for your phones to go into it! As soon as you register your Present Box you’ll start receiving our newsletter, brimful of activities for you and your children to enjoy. And keep an eye out for handy tips on all our activities, from Boxie and his friends! 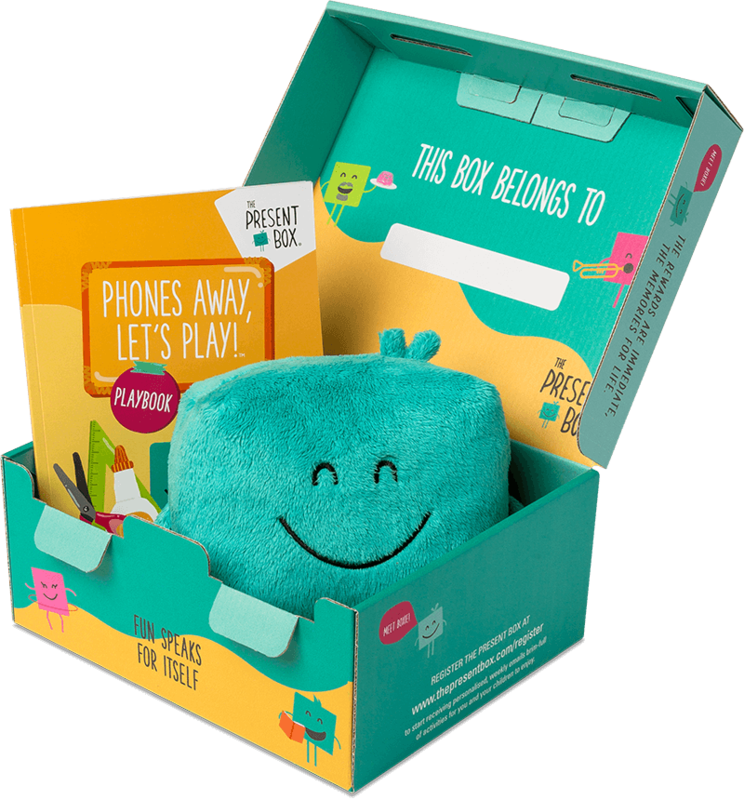 Boxie knows you love to play with people as well as phones, tablets, consoles and gadgets. And if you thought your phone had a lot of apps just wait till you see how many games Boxie has in his Playbook. So go on, let Boxie out of The Present Box and put your phone or tablet in there instead – then let the fun begin!